Dinngo, Tercet, Swinca 1, BCB ATM and Infleum Campaigns bounty tables are finalized. Please check your status and fill the objection form if you have any issue. Your issue will be solved within 24 hours. Dear Users! Dinngo, Tercet, Swinca 1, BCB ATM and Infleum Campaigns ended. Please check all spreadsheets. If you have an issue regarding the stakes please fill the objection form. Do not write on telegram group. We can only help via form. Your issue will be solved within 24 hours. Token Amounts will be added in the next week. Dingo bounty table will be shared on lately February after Dinngo team reviewed. Tercet bounty token amount has been reduced to 125M from 250M because of ended early than planned. Dinngo and Tercet bounty tokens will be distributed on March. Swinca and Infleum bounty tokens will be distributed after the end of the ICO. BCB ATM ICO postponed. We will add 2 bounty campaigns on February. 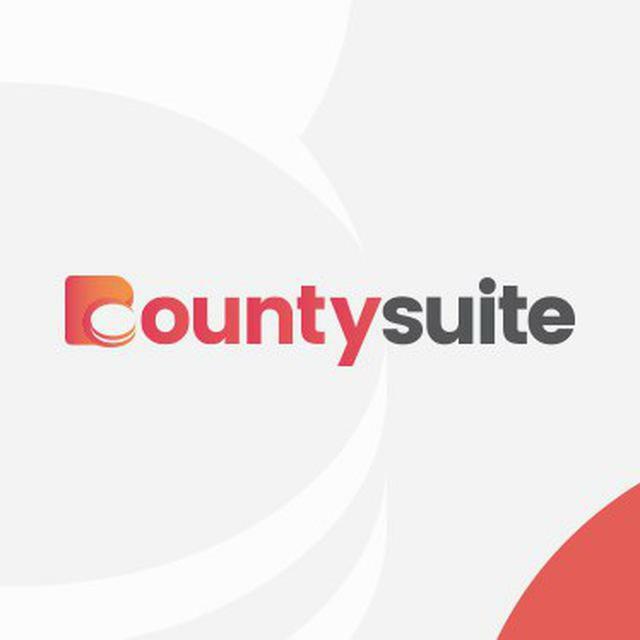 Also will be added new features into bountysuite so you ll be able to earn ETH or tradable tokens via competitions. Stay Tuned! !